NEW Treats Coming to Magic Kingdom’s Mickey and Minnie’s Surprise Celebration! 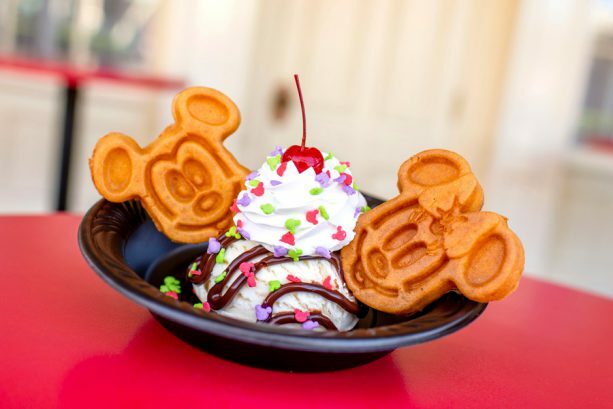 Mickey and MINNIE Waffle Sundae and More! 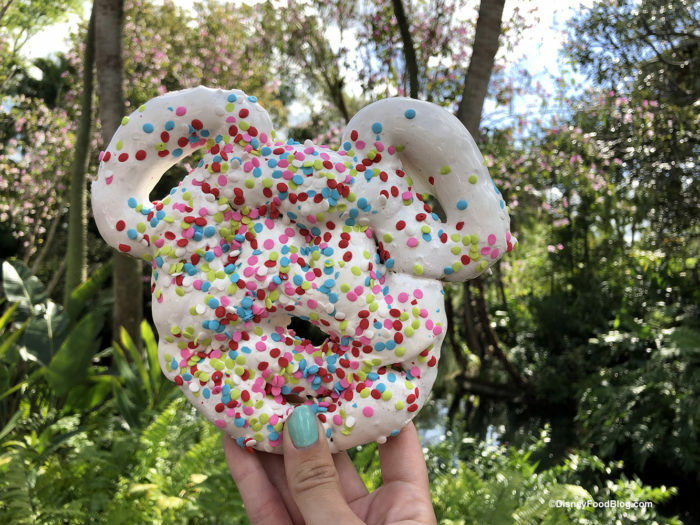 The Magic Kingdom has surprised us with new treats joining Mickey and Minnie’s Surprise Celebration on March 1! We’re familiar with one that made its debut over Mickey’s 90th birthday weekend, but the rest are new, starting with the Mickey and Minnie Waffle Sundae! 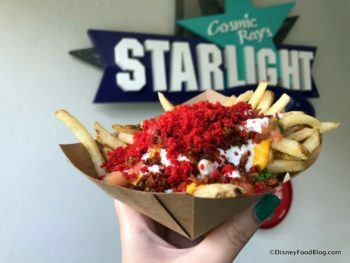 We stopped by Magic Kingdom’s Tortuga Tavern yesterday and happened upon a new addition to the menu. AAAAARRR ya ready to go back to Tortuga Tavern? This seasonally open spot in Magic Kingdom’s Adventureland serves grub to hungry pirates. But because it is open sporadically, you never know exactly what you’ll find on the menu. For a long time, Tortuga Tavern served up Mexican fare, then switched to a BBQ-based menu. These days, it’s relying primarily on park classics to serve the crowds. You’ll find Hot Dogs and Turkey Legs among the fare. But I was still in for a couple of small surprises on my last visit. 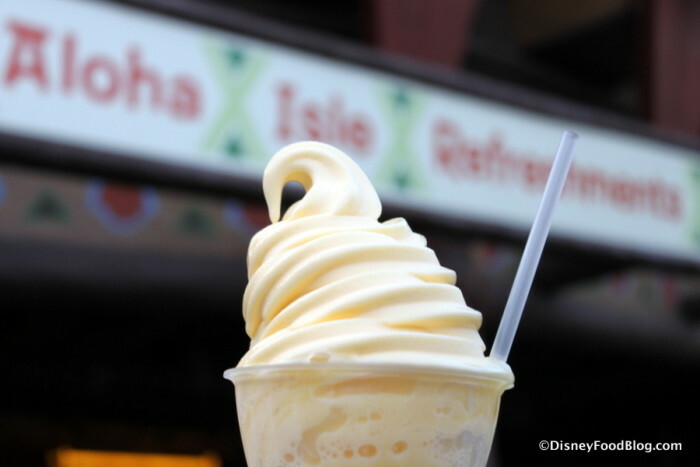 And the rule is, if you find Tortuga Tavern open during your visit, you should at least take a quick glance at the menu… and a quick look around, too! 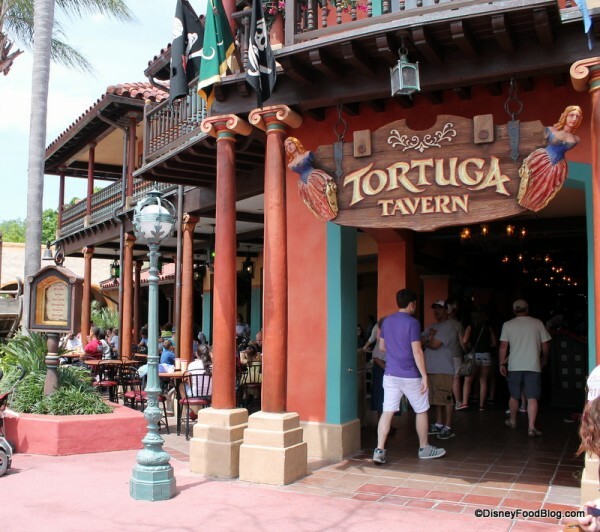 The main reason it’s fun to stop by Tortuga Tavern is because of its all-things-pirate-y theme in keeping with its location directly across from the Pirates of the Caribbean attraction. 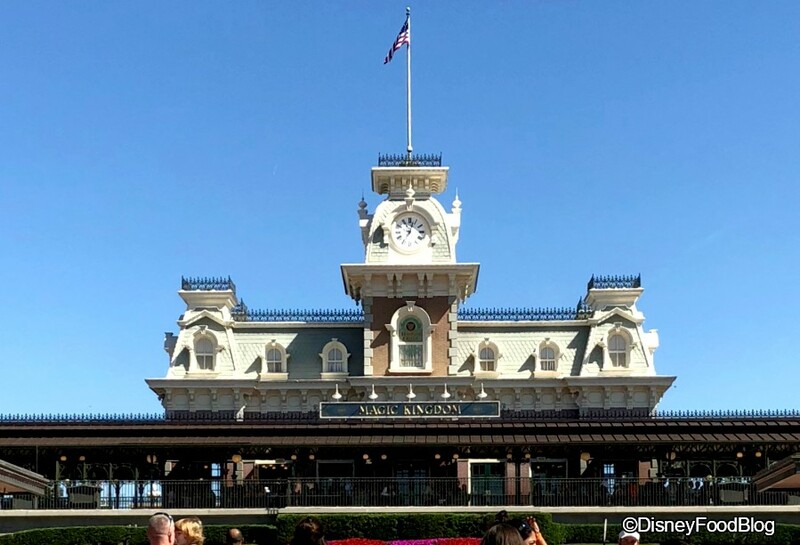 Hello, lords and ladies, and welcome to What’s New at Walt Disney World’s Magic Kingdom! Summer is in full swing here, and with the changing of the seasons comes some seasonal eats, some fun merchandise, a bit o’ construction, and a moment of zen. Come along! At Casey’s Corner on Main Street, U.S.A., the dog of the month is the Casey’s Classic. 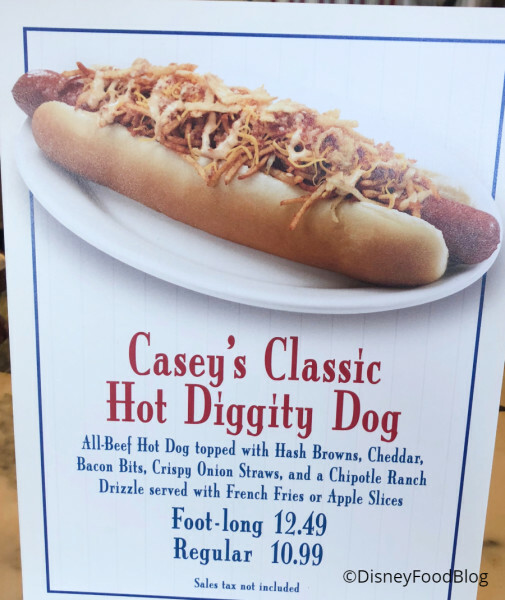 We reviewed this back when it was called the Breakfast Dog! It’s loaded with hash browns, cheddar cheese, bacon, onion straws, and a chipotle ranch drizzle. 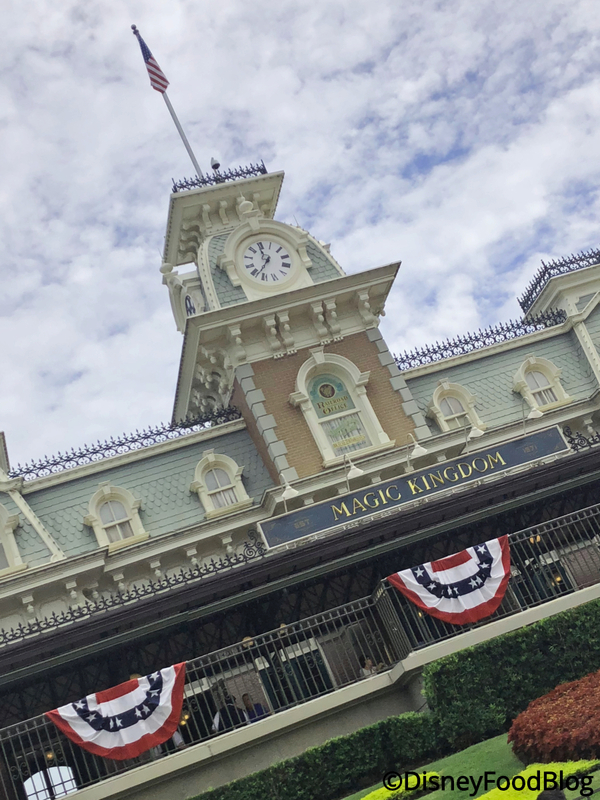 Welcome to the worlds of Tomorrow, Yesterday, and Fantasy — Walt Disney World’s Magic Kingdom! We’re bringing you What’s New in the ol’ MK — from Spring Break week, y’all! Ho, ho, ho, it’s here! 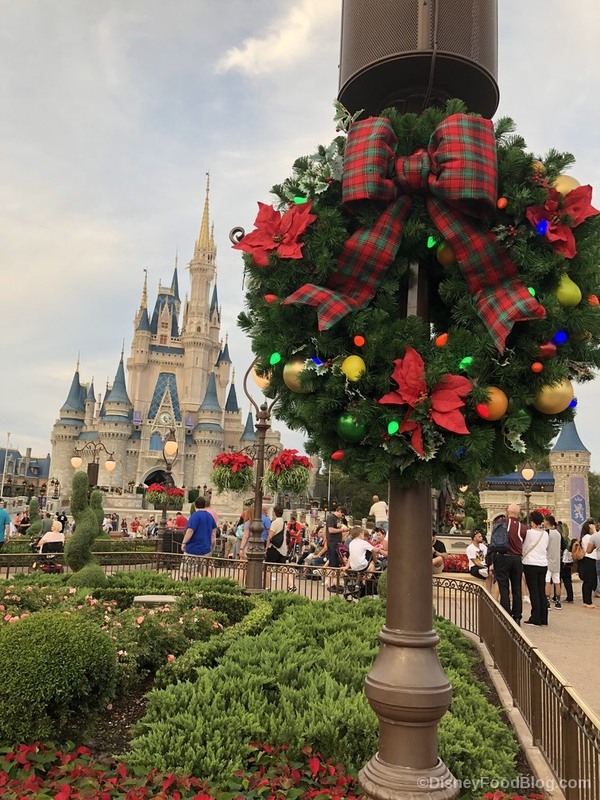 Mickey’s Very Merry Christmas Party is here! And I went on the very first night so I could give you the scoop on all the holiday bites and sips! Mickey’s Very Merry Christmas Party! 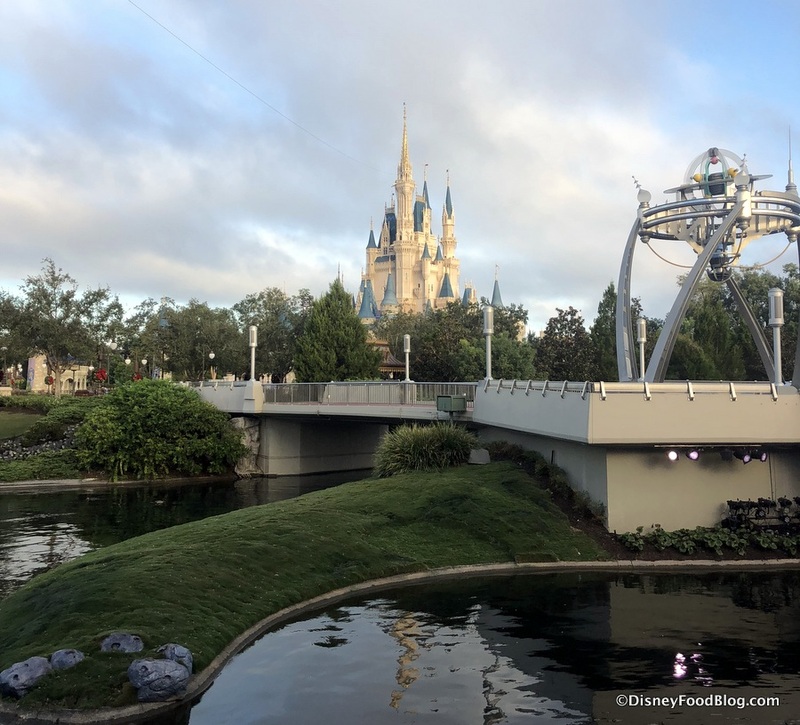 The Magic Kingdom was bedecked in her absolute finest, Cinderella Castle was positively glowing, and there was more than enough merriment to go around! 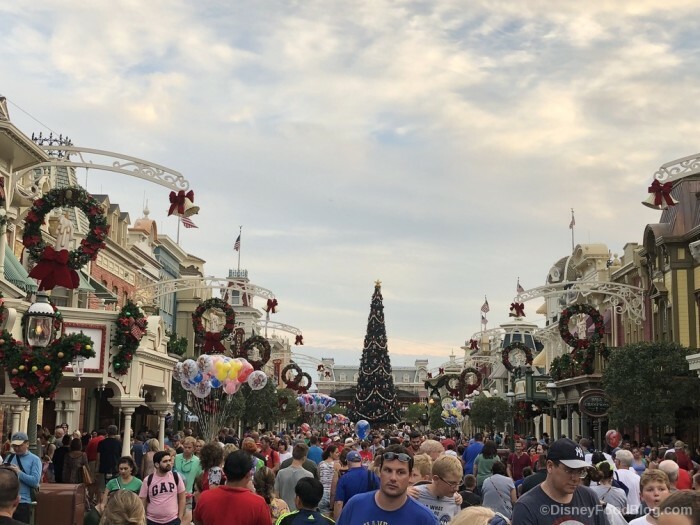 Holiday Decorations on Main Street, USA!